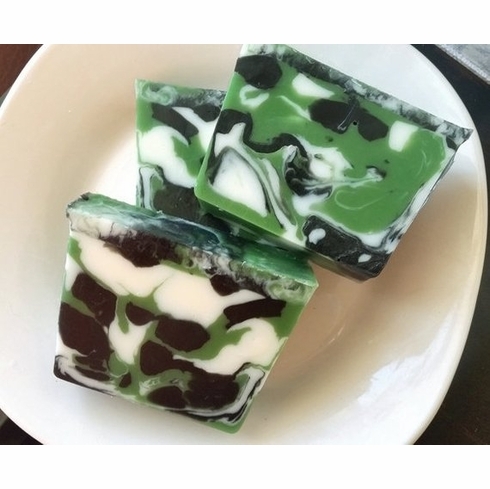 This fresh, piney soap smells just like a crisp winter morning in the mountains. Made with a blend fir needle essential oil and balsam fragrance oil. Soap comes individually packaged and weigh 5.5 ounces. Made with coconut oil, olive oil, and aloe.